Compressor Engineering Corporation (CECO) wrapped up its first Holiday Food Drive last week, collecting over 2,000 pounds of food for families in need. At its annual Christmas Lunch, CECO’s Houston office presented the donation of non-perishable food and a check for $1,000 to the Houston Food Bank. “It’s great to give back to the city where CECO is headquartered.” said Bruce Hotze, CEO of CECO. 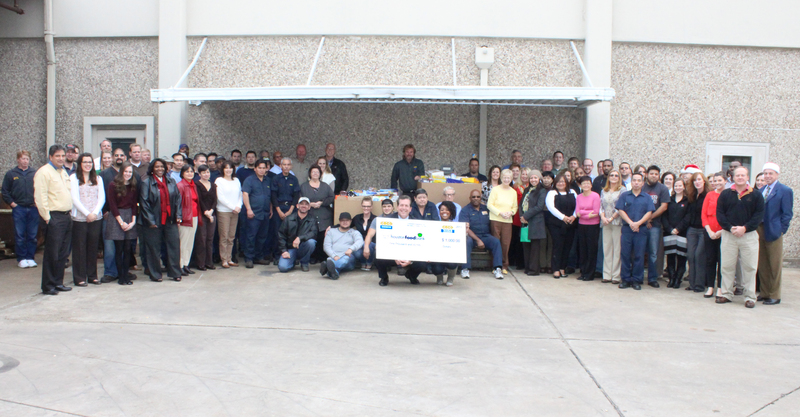 Other CECO locations also participated in the Holiday Food Drive benefiting local food banks in Baton Rouge, La. and Birmingham, Al. To find out how you can help the Houston Food Bank visit their website: www.houstonfoodbank.org or call 713-223-3700. Operating from a 308,000 square-foot facility, the Houston Food Bank is the nation’s largest size Feeding America food bank and source of food for hunger relief charities in 18 southeast Texas counties. 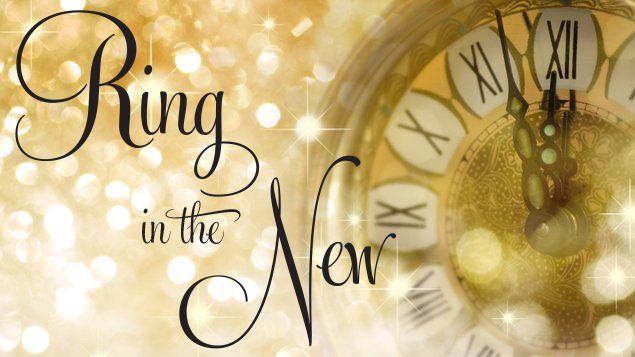 They have been named top charity in Texas by Charity Navigator for financial performance and accountability. A network of nearly 600 food pantries, soup kitchens, senior centers and other agencies, feeding a total of 137,000 people each week, provides more than 64 million nutritious meals to food pantries, soup kitchens, senior centers and other agencies, feeding 137,000 people each week. Fresh produce, meat and nonperishable’s are distributed from the new warehouse at 535 Portwall, and hot meals are prepared and distributed from Keegan Center, a 15,000 square-foot industrial kitchen. Additional community services range from nutrition education to assistance with food stamp applications and hands-on job training. Red Barrels offer a convenient way for grocery shoppers to donate nonperishable’s for their neighbors in need. The Houston Food Bank, founded in 1982, is a certified member of Feeding America, the nation’s food bank network. The organization plans to grow to provide100 million nutritious meals annually by 2018. Visit HoustonFoodBank.org for more information. Find us on Facebook at facebook.com/HoustonFoodBank or follow our news on Twitter at twitter.com/HoustonFoodBank. janette curtis iwezu on Congratulations to Ricknold Gregory, P.E. Merry Christmas from your friends at CECO! Have you heard that CECO can help you reduce lube costs by 50% or more?